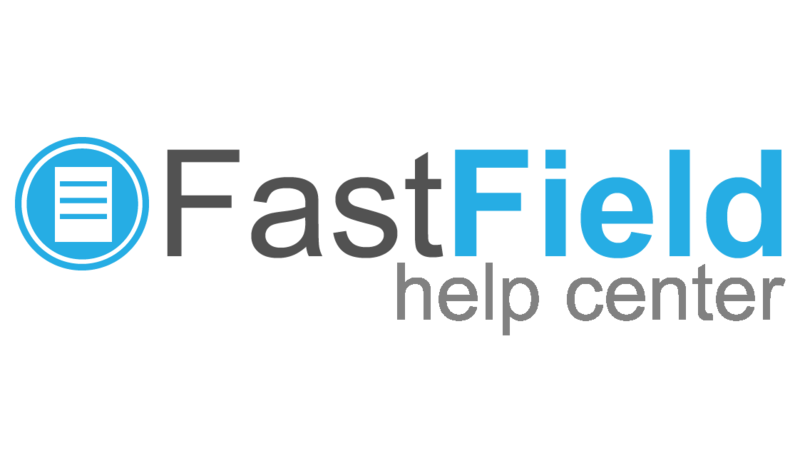 If a form has already been submitted, but has errors or needs further work to be done on it, you can dispatch the form back out to a user or even edit it right in the FastField Web Portal. 3. Select the form you would like to Dispatch, then click on the "Run Filter" button. 4. Click on the drop-list button to the very right of the submission you would like to re-dispatch for editing. 5. Start typing in the email address of the user(s) you would like to re-dispatch your form to. The field will auto-populate a list of possible users. PLEASE NOTE: You can only add users that are already on your account. Please follow this link for adding new users. Here is also a video on adding users. 6. Once you have added your desired users, fill out the message info: Dispatch Name, Dispatch In-App Message, Dispatch Email Subject and Dispatch Email Message; Or you can keep it as the default message that populates. 7. Here you can customize the message that users gets in the email notification and in the app. Once you are finished customizing your message click dispatch to finalize the dispatch. 1) From the same Query/Get Data page shown above, click on the HTML button next to the submission you would like to edit. 2) Select "Edit Submission" to open the form editor. This will allow you to make any changes you need right on the Data page. NOTE: Both Edit Submission and Dispatch Submission will not create new submissions, but will allow you to make edits to the existing submission. This means that no new entries will be created, but rather these submissions will replace the old submission. How do I download all my photos and videos from a submission?